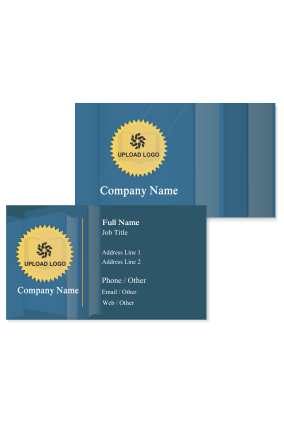 Business cards play an important role in expanding your business activities, and when you are starting your tutoring business with little investment, you cannot afford marketing of your service that is likely to cost you large amount on advertising. 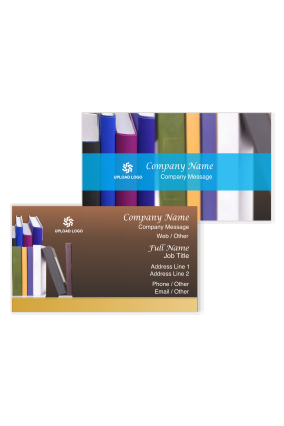 You need to choose a method that will suit your budget, like educational business cards. 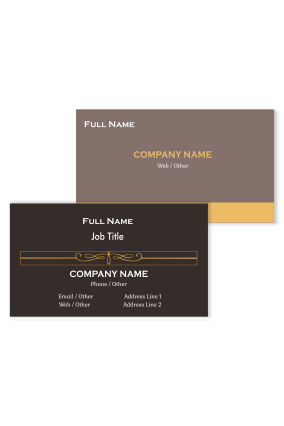 On one hand, a well designed tutor visiting card can do wonders for every business, and on the other hand, if your coaching center visiting card is poorly designed, it can be of little effect for your business. An education business card provides details to prospective students or parents, like personal details, contact details of the coaching center and courses that are taught there and most important thing is to mention your educational qualifications. 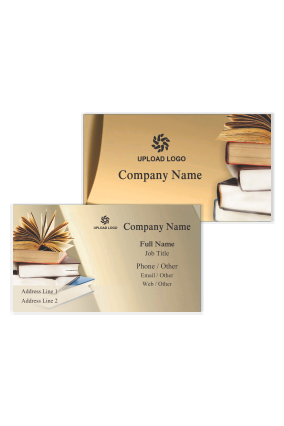 Design your tuition center business card in such a way that it makes a good impression on everyone for the first time. Your own home tutor visiting card will help others to decide what will the next step they are going to take. Check for all the spelling mistakes on the card before printing it, as because education is focus of your business, people will not trust their child's education to a teacher that cannot spell rightly on their visiting card. 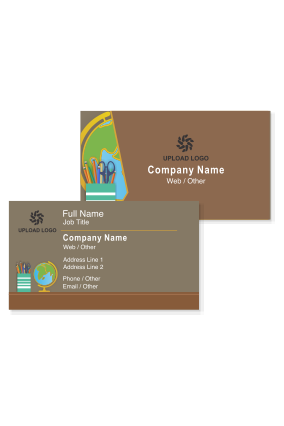 Teacher visiting card designing is simple and can be created very easily on Internet. You can easily pick our website, where you can create your visiting card by following some simple steps. 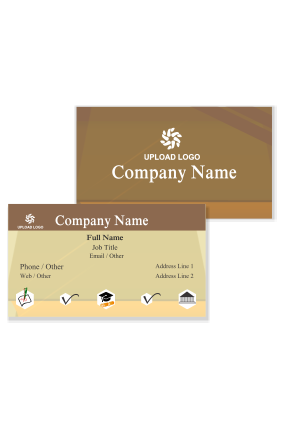 You can select any free education visiting card template, where you can design your card. 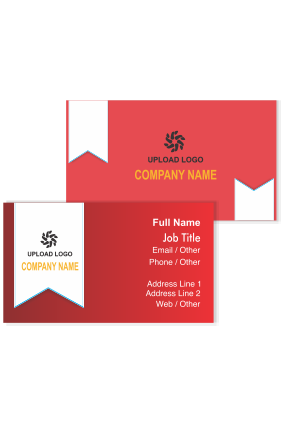 For faculty visiting card , you need not hire a professional, you just need to know where you can create and how to give your card a professional look. If you have the design just learn the experience of creating it yourself. To give your card a professional look you can use special graphics like books, pen and pencils, use some good colors for your card and mention all the detail on the card, and do not forget about mentioning batch timings so that one can come at the time suitable to them. If you go to any local visiting card printing shop, they charge you extra money for designing them and you have to pay for printing also and above all you have to wait in the shop till the person completes the designing. Whereas if you go for online printing you just have to select from the different designs and add the information. In addition, you will be delivered the products within 3 to 5 days. 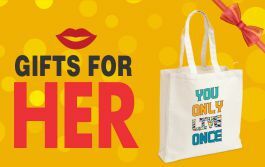 No need to leave the comfort of your house and go anywhere to pick the things, it will be delivered to you at your home. 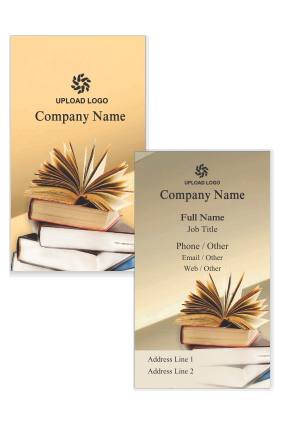 We have fine printing quality of private tutor visiting card on Printland. Carry your professional tutorials business card with you wherever you go. 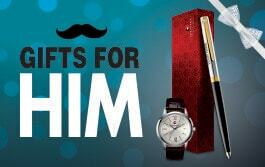 Do not miss a chance, only just because you left your visiting card at home. 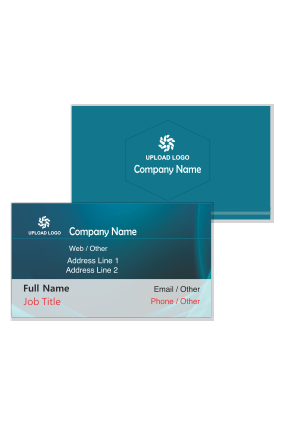 Make good use of your business card and give to your potential customers and leave them with good impression for your business. 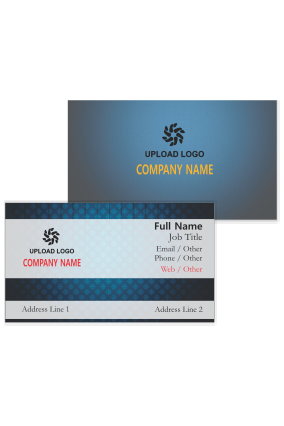 One and the only purpose of making business card is to inform public about your business products or services provide by you.